There are many outcrops of the Tertiary sediments in northeast India and a large number of fossils have been described from there. Among all of them the Oligocene sedimentary basin of Makum Coalfield is not fully explored and there is need to explore it for better understanding of the palaeofloristics of the region. Keeping in view the meagre work done in the basin, the present investigation has been undertaken to explore and work out in detail the megafossils from this area to build up the palaeofloristics, to reconstruct the palaeoclimate as well as palaeogeography of India and to trace the antiquity of various taxa and their evolution. The reconstruction of the palaeoclimate is based on both qualitative and quantitative analysis of the data. 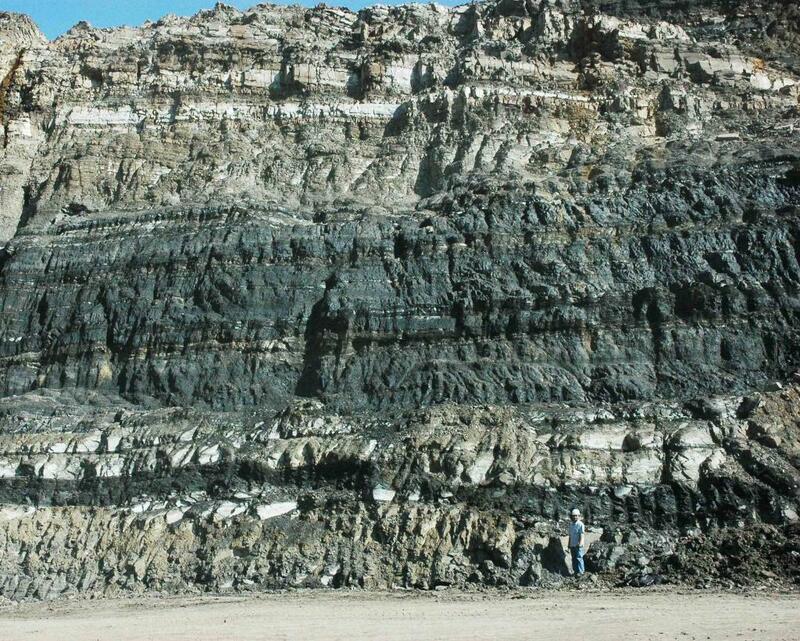 The distribution pattern of the modern equivalents of the fossil flora clearly indicates the prevalence of the tropical climate in the region during the deposition of the sediments. As majority of the taxa occur in tropical evergreen to moist deciduous and littoral and swampy forest, a warm and humid climate may be envisaged in Upper Assam during the Late Oligocene. The reconstructed climate data from the CLAMP analysis is MAT 26.6 ±1.9º C, WMMT 30.2 ±1.6º C, CMMT 20.2 ±1.9, GSP 4749 ±337 mm, 3-WET 1938 ±14 mm, 3-DRY 1109.8 ±93.2 mm, RH 81.1 ±7.3 %, ENTHALPY 338 ±3.2 KJ/ Kg (The CLAMP analysis has been carried out using Physg3BR & MET3BR calibration data sets and there is a need to calibrate the CLAMP for southeast Asian monsoonal climate regime). The absence of Southeast Asian elements in the fossil assemblage provides a clear evidence that suturing between the Indian and Asian plates was not complete till the Late Oligocene.